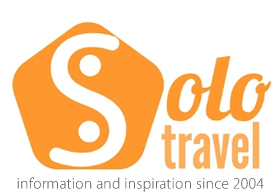 If there is one thing a solo traveller should not forget before a big trip then it’s travel insurance. It’s often one of the things we most likely overlook when planning. 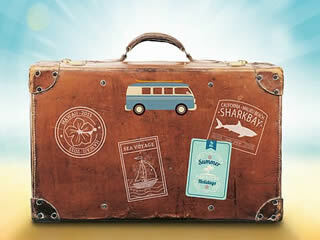 The best advice is to always sort your travel insurance out early and get it out of the way. World Nomads are based out of Sydney, Australia but actually cover residents from many different countries. Another unique feature of WorldNomads is that they will cover you even after you have started your trip. This is not usual, and very few travel insurance companies will allow this. In the UK for instance, most travel insurance companies will insist that you have lived in your country of residence for six months before you travel. On top of this, you also have to purchase the cover before you leave for the airport. As we said before, World Nomads will cover residents of many different countries. Follow the links below to your country of residence. For just one month of traveling, the total is $110 USD, but if I purchase a 6-month policy upfront, the price comes out to be $55/month. 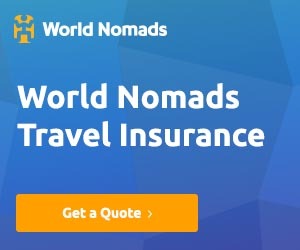 Once you have decided which policy you want and the length of time you want it for, simply click “Buy Now”, sign up for a World Nomad’s account, and enter your credit card details.